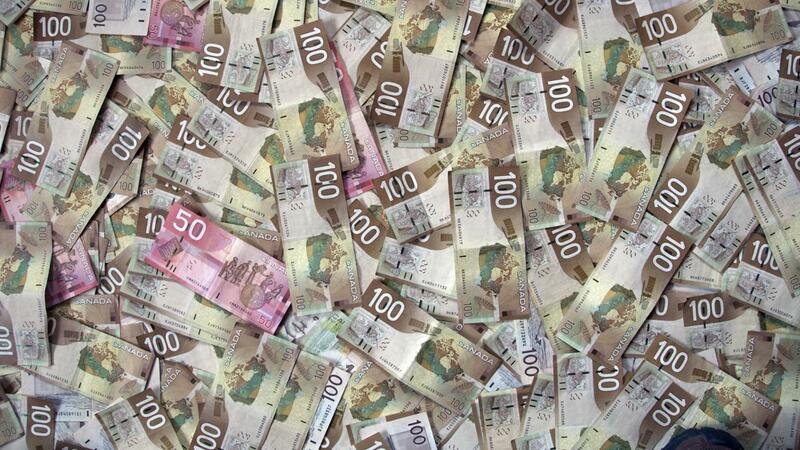 The official currency of Canada is the Canadian dollar. It is denoted by the codes "CAD" and "C." A Canadian dollar is equivalent to 100 Canadian cents. The CAD became the official currency of Canada in 1858. It was first printed by the Bank of Montreal. The standardization of the United States dollar influenced Canada's decision to adopt the currency. There are several terminologies used to refer to the Canadian dollar. It is often called a "buck." The word "loonie" is used in the foreign exchange markets. The French Canadians refer to it as "le dollar," and slang terms such as "piastre" and "piasse" are also applicable. What Is the Climate Like in Canada?